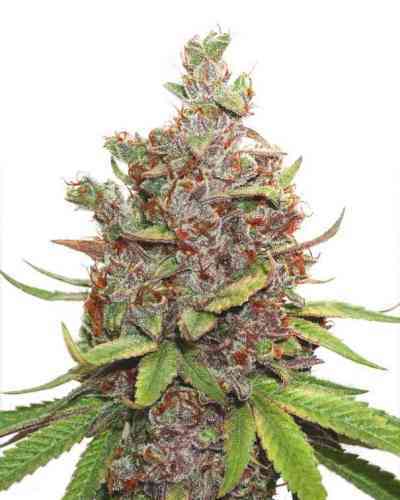 Blueberry Bliss Auto is one of Vision Seeds' truly intoxicating wonders, an amazing auto-flower with Blueberry roots, flavor and in most cases dazzling blueish appearance. 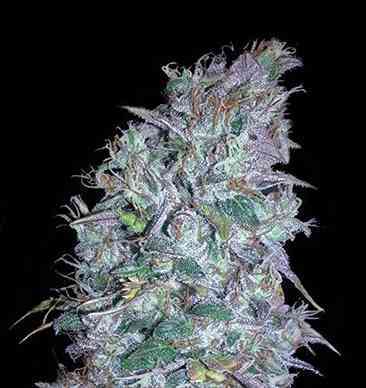 This beautiful mainly Indica princess is reasonably easy to grow and will swiftly develop into a twiggy young lady with rock solid buds. 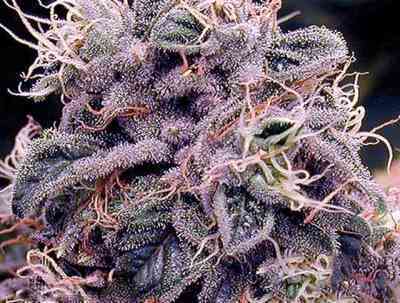 Vaping or smoking Blueberry Bliss Auto will invoke a mild feeling of euphoria; she will put you in a state of happiness and temporarily make you forget about all your daily stress and worries. Inhale her magical vapor and enter a world of pure relaxation. 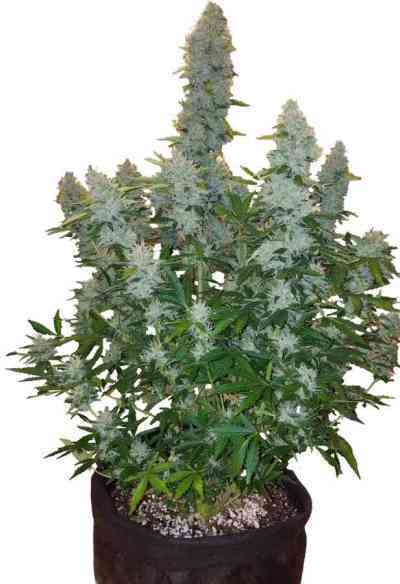 All Vision Seeds auto-flowers do very well in coco, soil or hydroponics and give Blueberry Bliss Auto enough sunlight and she will have no problem thriving outdoors either.